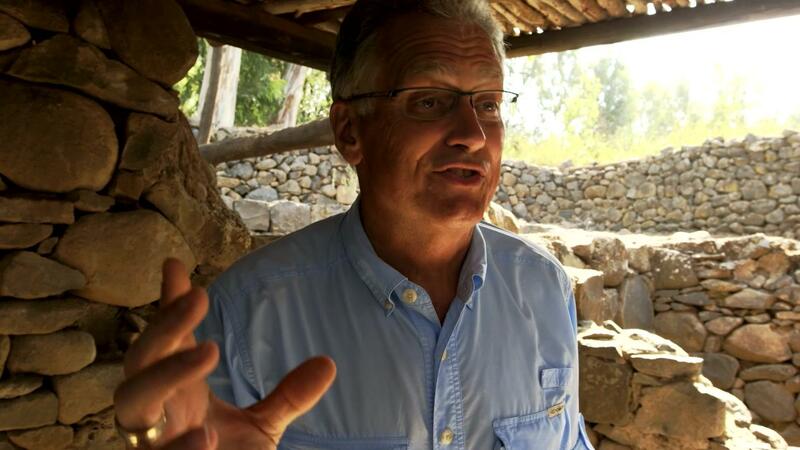 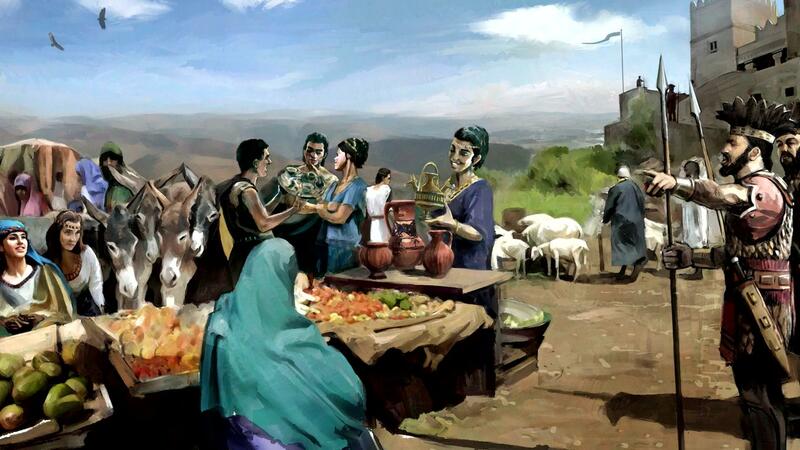 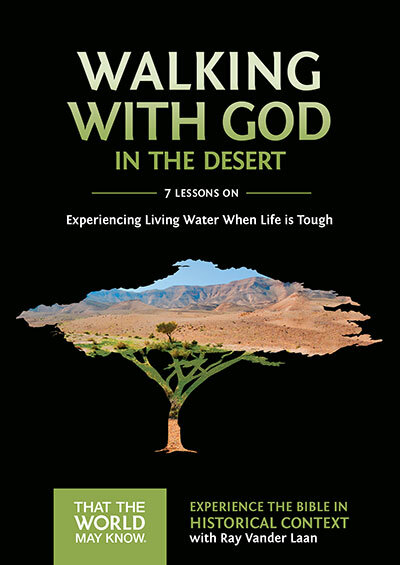 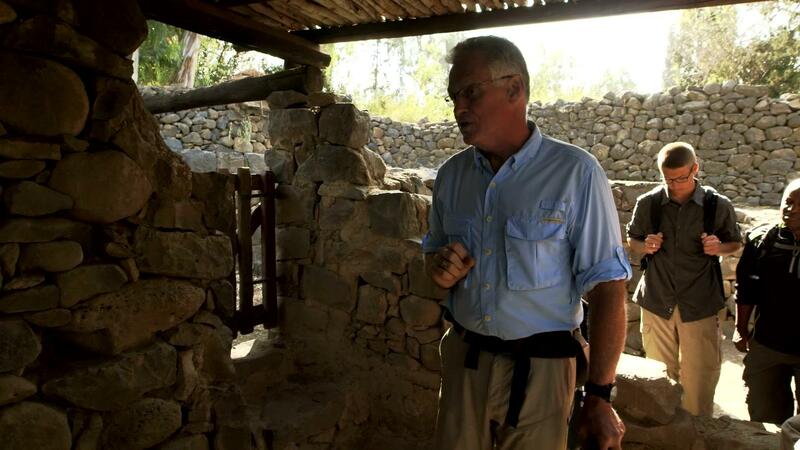 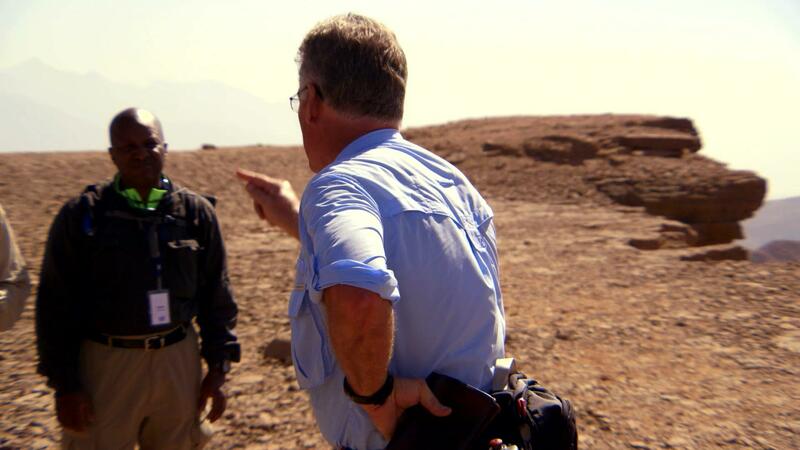 Join renowned teacher and historian Ray Vander Laan as he travels through the land of the Bible. 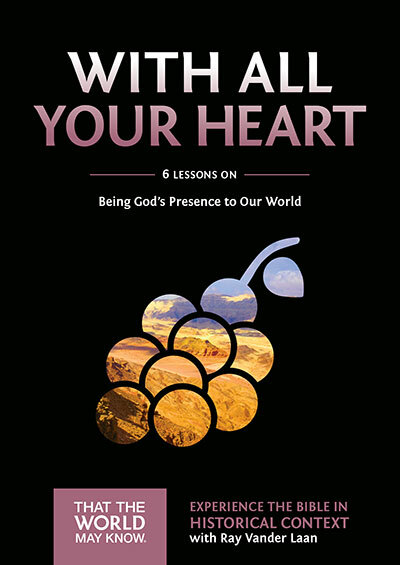 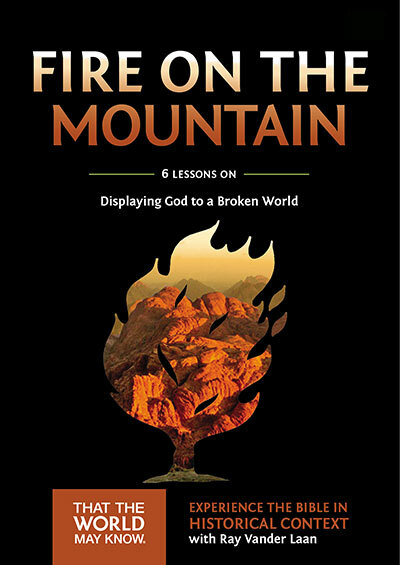 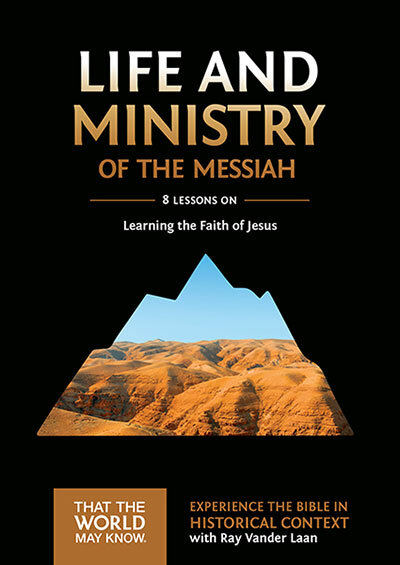 In each lesson, Vander Laan illuminates the historical, geographical, and cultural context of the sacred Scriptures. 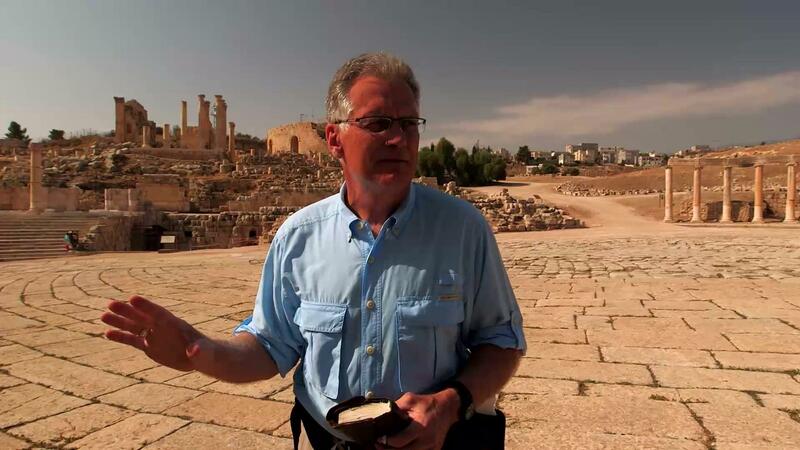 Filmed on location in Israel, the That the World May Know series transforms your understanding of God and challenges you to be a true follower of Jesus. 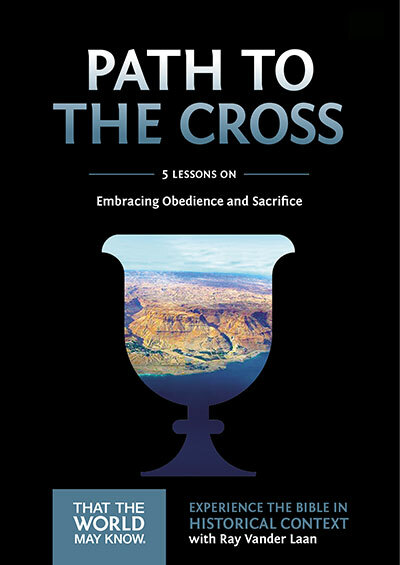 The That the World May Know video Bible study series is ideal for use by pastors and small group leaders, as well as anyone interested in deeper, biblical learning. 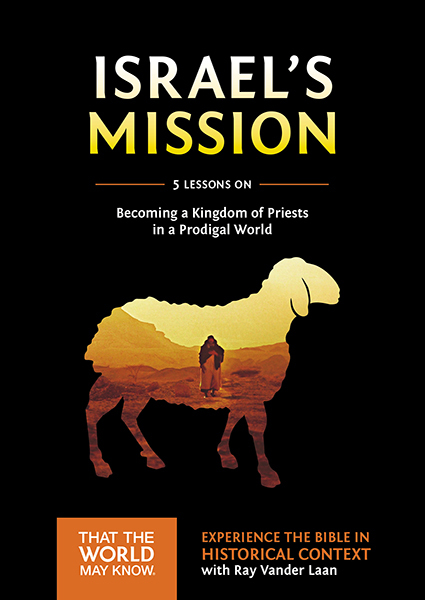 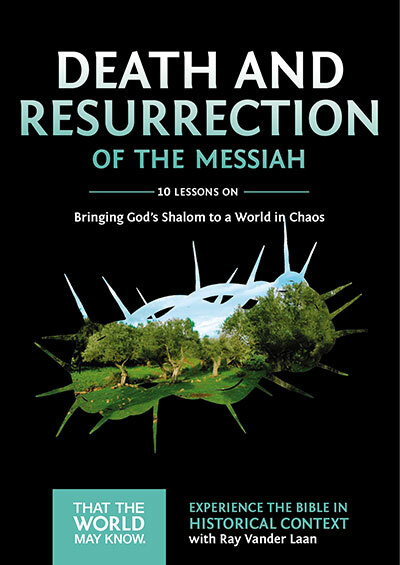 Israel's Mission is designed for use with the Israel's Mission Study Guide.